SILKOLENE PRO 4 10W/60. XP 1L SYNT. 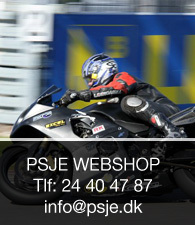 Motorcycle Service og Repair Manual.